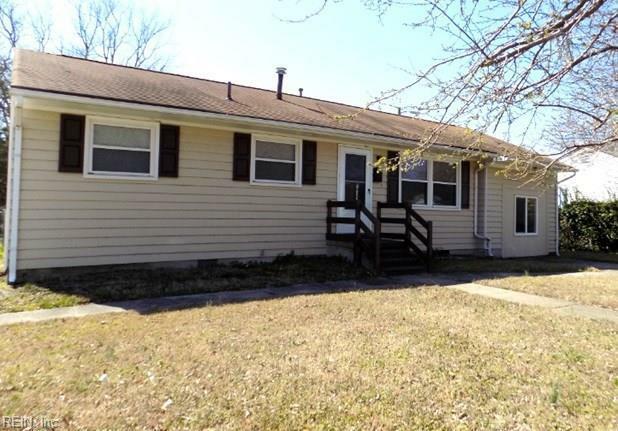 321 Big Bethel Rd, Hampton, VA 23666 (#10246952) :: Abbitt Realty Co.
Great layout with 3 bedrooms and 1 bathroom. 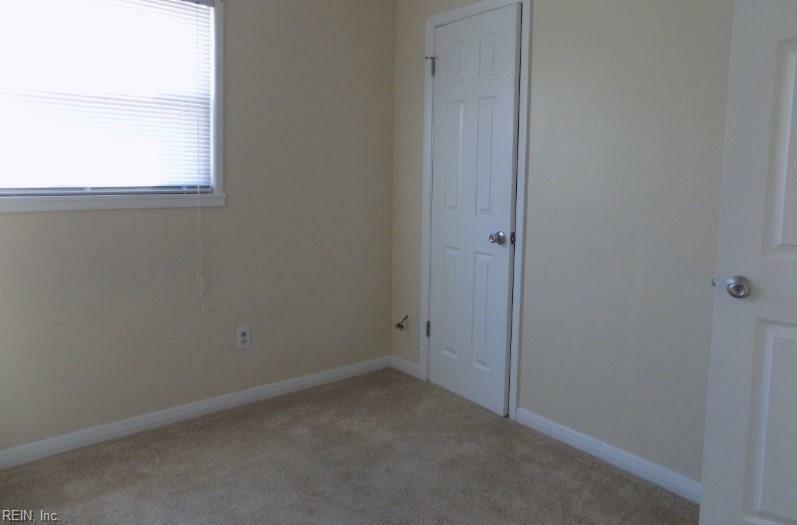 Very conveniently located to I-64 for those who travel or commute. 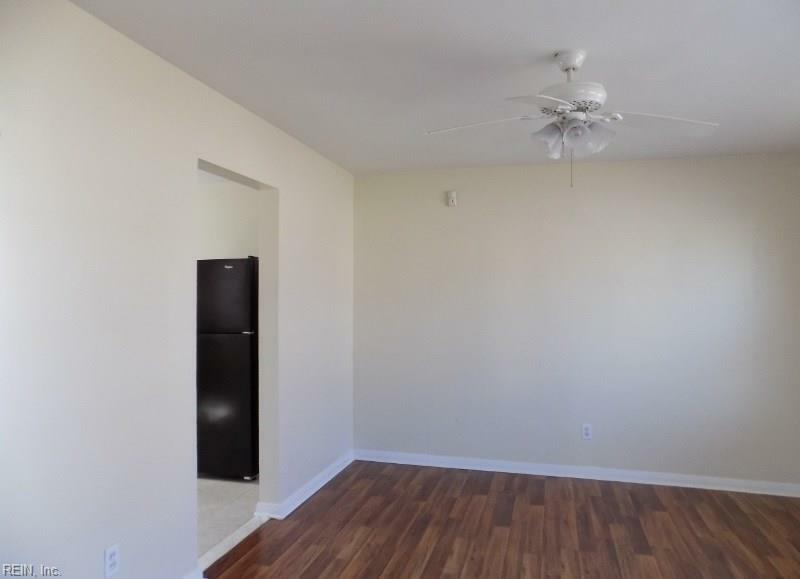 Great ownership opportunity! Please Bring All Offers!